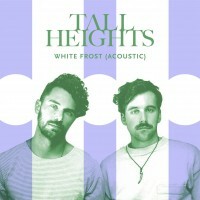 Tall Heights have just released a new single, “White Frost (Acoustic),” that you can hear here. 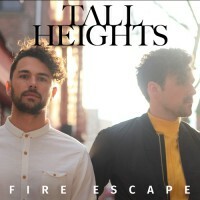 Tall Heights have released a new song “Fire Escape” on Sony Masterworks in time for their tour supporting Ben Folds. 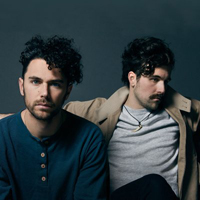 Watch Tall Heights’ performance of “Take Me Home, Country Roads” dedicated to Scott Pruitt.